From the experience of a group of professors and young engineers of the Polytechnic of Turin, in December 1976 “H.C. Hydrodataconsult” was born, HYDRODATA since 1990. The company team immediately develops diversified and multidisciplinary skills: from engineering services, to studies and research in the hydrological-hydraulic-environmental field, to technical-economic and organizational consultancy. Ensure the use and efficient management of water resources through qualified services inspired by the principles of environmental sustainability and the most effective business logic. In-depth and diversified skills, intellectual honesty of the management and constant innovation are the leitmotif of Hydrodata’s activity, in perfect cohesion with all stakeholders. 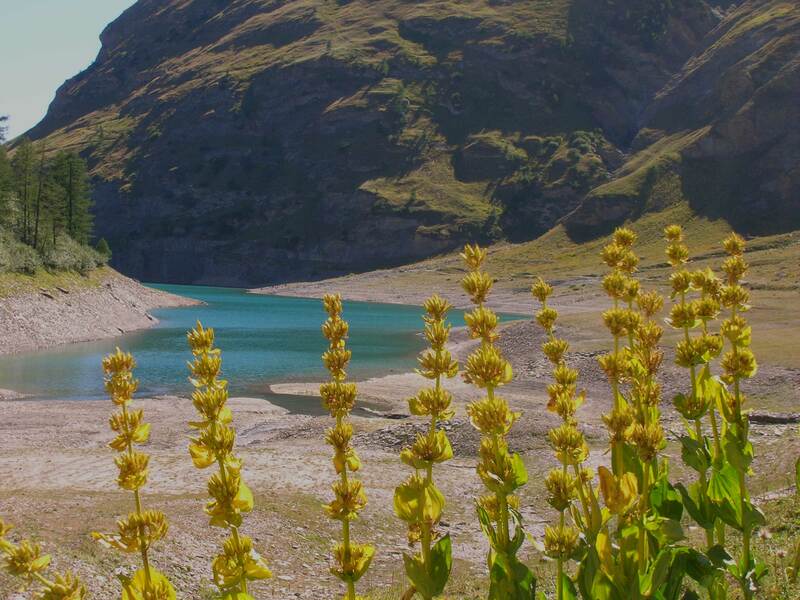 The Hydrodata team is composed of over 50 specialists in engineering, hydrology, hydrodynamics, hydro-ecology, hydraulic infrastructures, geology, hydrogeology, geotechnics, architecture, urban planning, economics, ecological and environmental aspects and territorial services. River Stories. Hydrodata, everything under control. Through INTECNO Ingegneria e Tecnologia Srl, shareholder of reference, Hydrodata considerably extends its cultural and application potential, expanding the type of services offered and the market contexts in which it operates. The projects and services developed by Hydrodata comply with the international standards ISO 9001: 2015 and ISO 14001: 2015. The company safety and health management system complies with the OHSAS 18001: 2007 standard. Development of an integrated surface / underground numerical model able to take into account the interactions between the various phenomena that characterize the water cycle, to simulate the effects of various water resource management scenarios, with the aim of controlling the phreatic level. Design of a new aqueduct system for the Susa Valley, aimed at the redevelopment of the water service and the resolution of the qualitative and quantitative problems of the local networks, generally due to systematic shortcomings of seasonal or exceptional type. 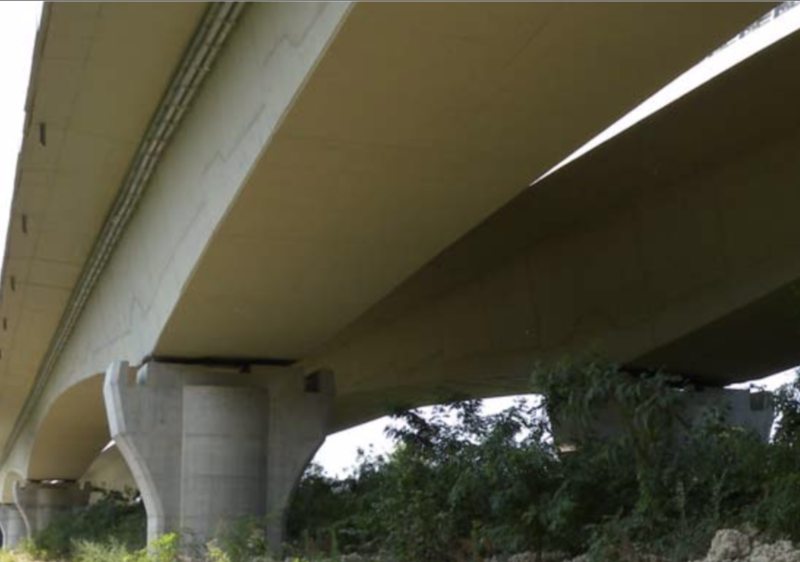 Continuous technical consultancy aimed at identifying the main instabilities along a sector of the A23 motorway characterized by the presence of viaducts and tunnels in a territory that is strongly subject to hydrogeological and seismic phenomena. 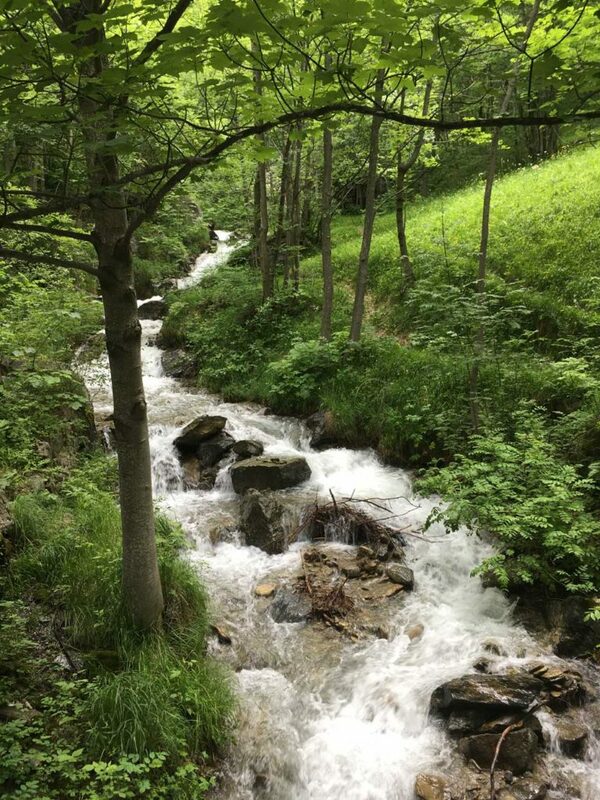 Study of the instability dynamics, definitive and executive design of the needed interventions both along the watercourses and on the slopes. 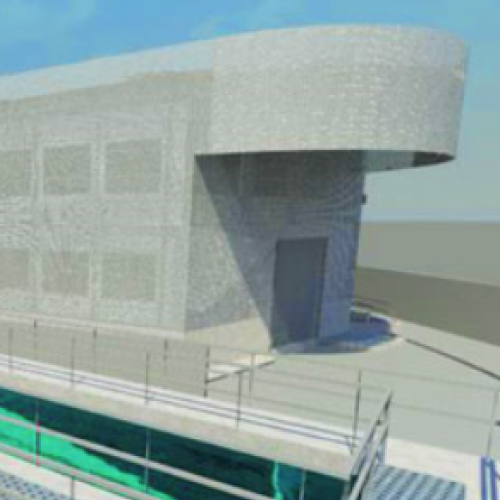 Consultancy study and final design of a new Water Plant serving the production lines of the factory. The new plant allows the reduction of water consumption and the rationalization of water treatment processes according to water final use (production, washing and cooling of systems, general services). 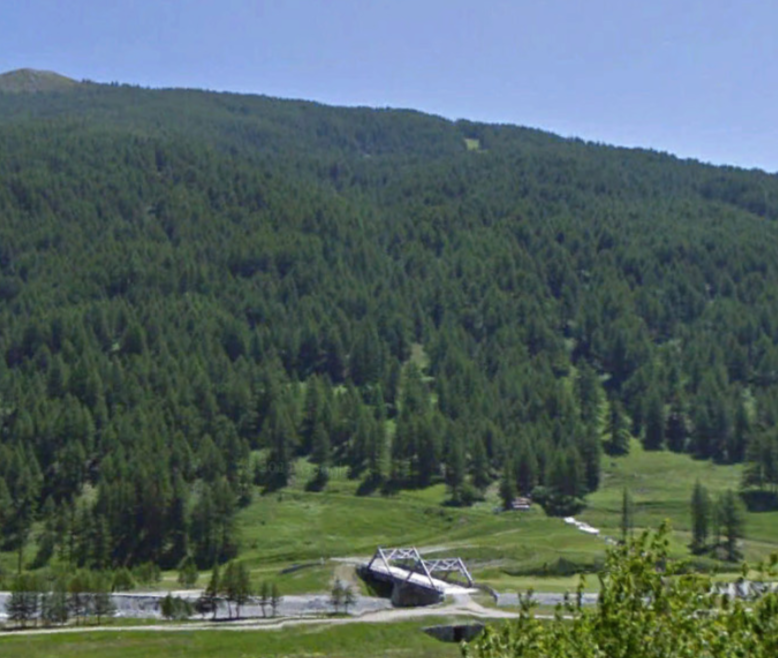 Design of the new penstock of the Gressoney La Trinité hydroelectric plant. The penstock replacement was decided because of instability phenomena correlated to deep-seated gravitational slope deformation, which caused continuous restoration interventions over time. 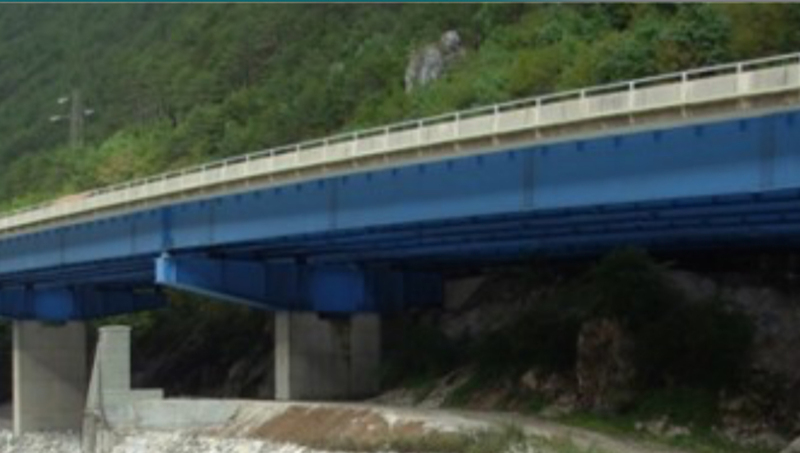 Studies, surveys and flood protection design for the highway at Ivrea hydraulic node. Hydraulic analyses, with two-dimensional numerical model, to support the “feasibility study” of the defensive system. Environmental analysis on water bodies. Final design of hydraulic protection and highway water drainage works. 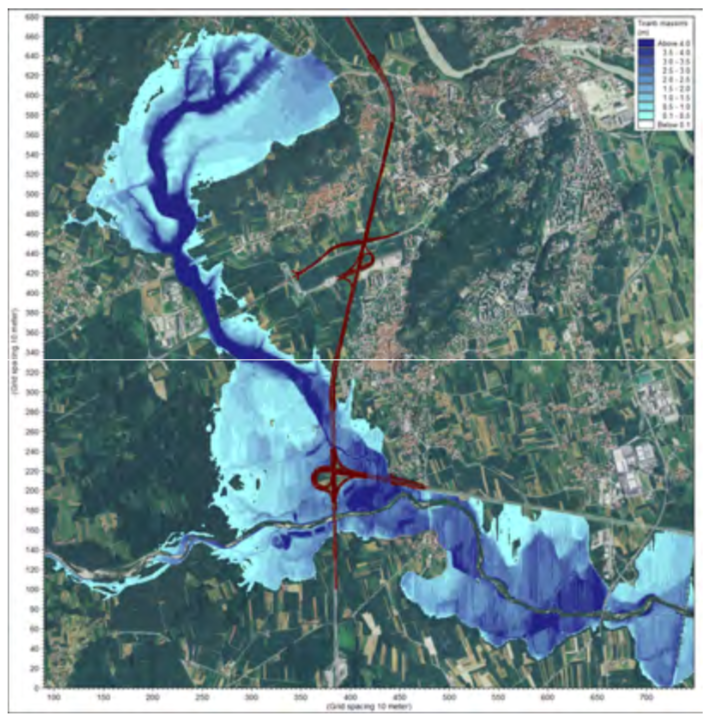 Study of the rainwater drainage and treatment systems along the A33 Asti-Cuneo motorway. Hydrological / hydraulic studies for the interferences resolution, modelling and planning of hydraulic works, design verification of the rainwater drainage system and of the treatment and disposal works. 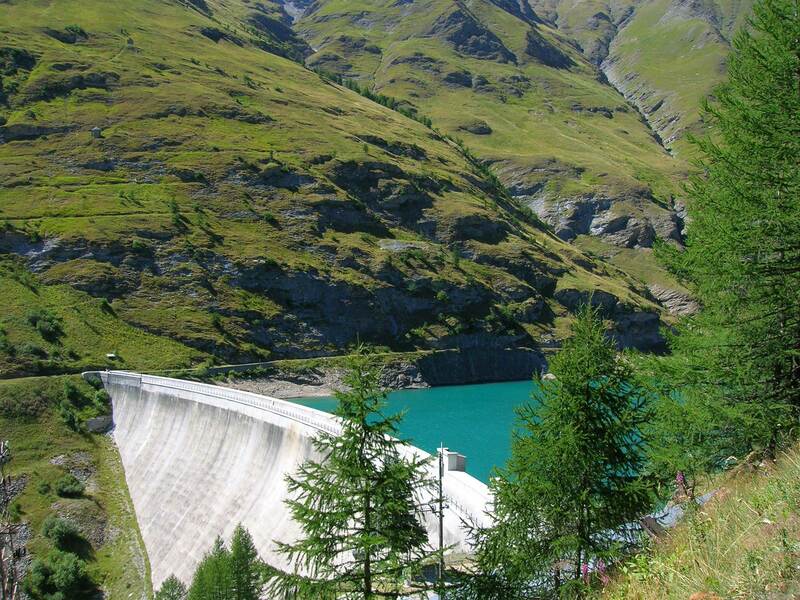 Consultancy activities for the new regulations issued by the Italian Regulator Authority for Integrated Water Services. Development of Economic and Financial Plan (PEF), based on regulatory indications and new assumptions, and carrying out an integrated analysis between the technical, technical-economic and financial agency plans. Design of hydraulic protection works for securing the focal area of the Magra river, subject to flooding. 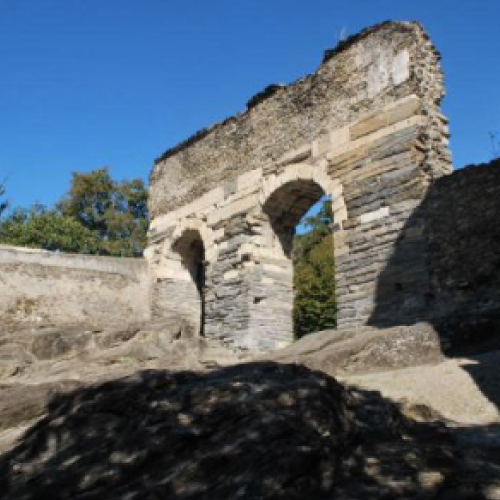 Particularly complex intervention, not only for the anthropic pressure along the river banks, but also for the valuable environmental context (Montemarcello-Magra protected area) and the strong tourist and nautical use of the area. 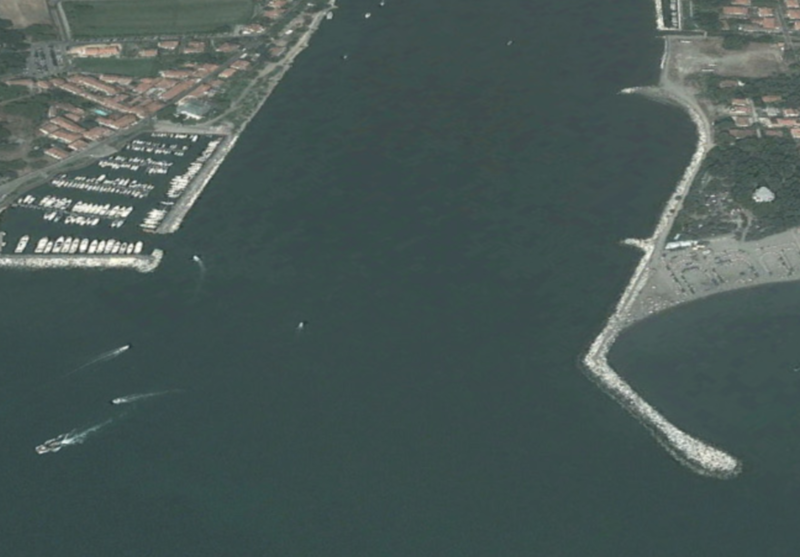 Hydraulic management of the hydrometric network and water quality stations maintenance. 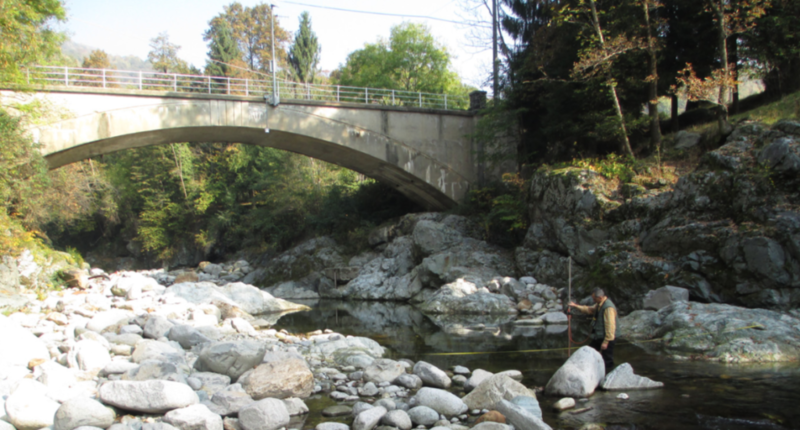 The Piemonte Region qualitative and quantitative monitoring network of the watercourses is currently made up of more than 100 gauged stations, connected, by remote transmission, with the data acquisition center of ARPA Piemonte. Integrated design of the works for the cross-country skiing facility used in the Turin 2006 Winter Olympic Games. 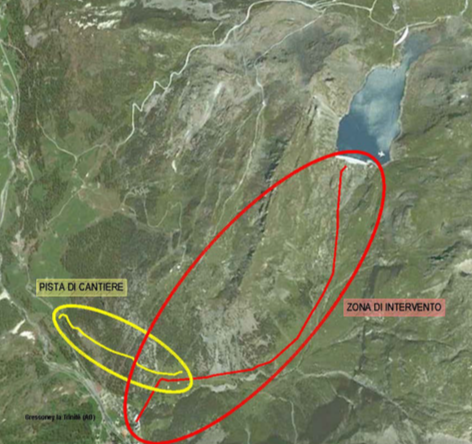 Hydrological-hydraulic and geological-geotechnical analysis, planning of dredging interventions and hydraulic works along Chisone river, aimed to protect both the Olympic site and the town of Pragelato (TO). 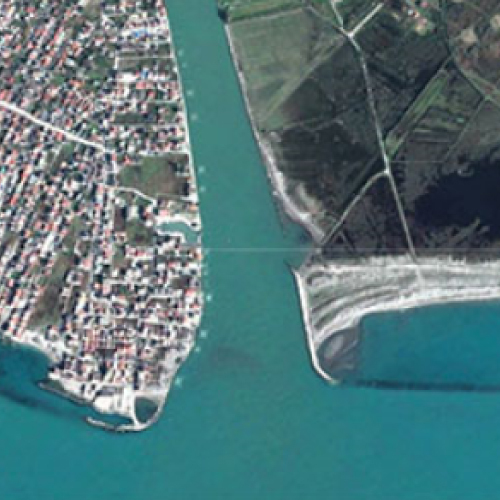 Territorial planning of the Domitio coastal area and development of the Coastal Erosion Plan. Study of wave motion, fluvial and coastal solid transport, mouths and coastline evolution. 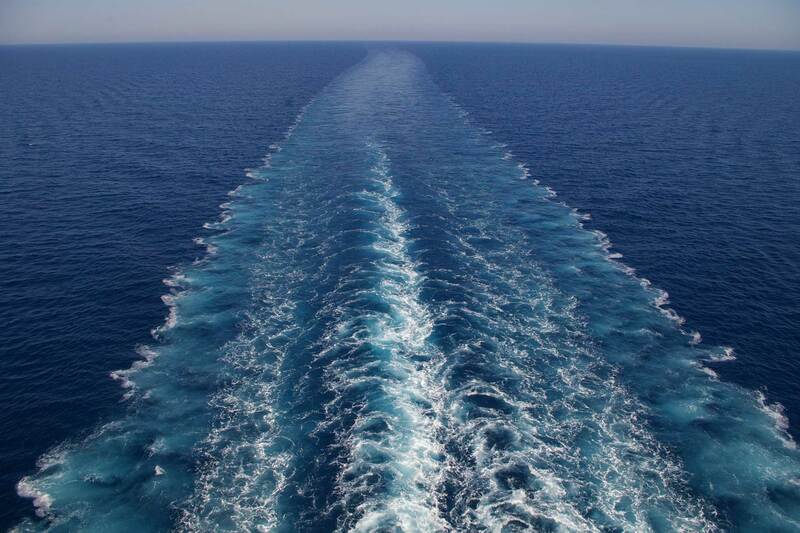 Coastal transport investigation and analysis, historical and current sediment balance assessment, the coastline evolution study. Risk classification and technical-economical evaluation of possible mitigation measures.